It’s almost time to start prepping that beach bod and flawless skin for Summer. Wearing little to no make up can be rather daunting especially if your like me and are incredibly pale. 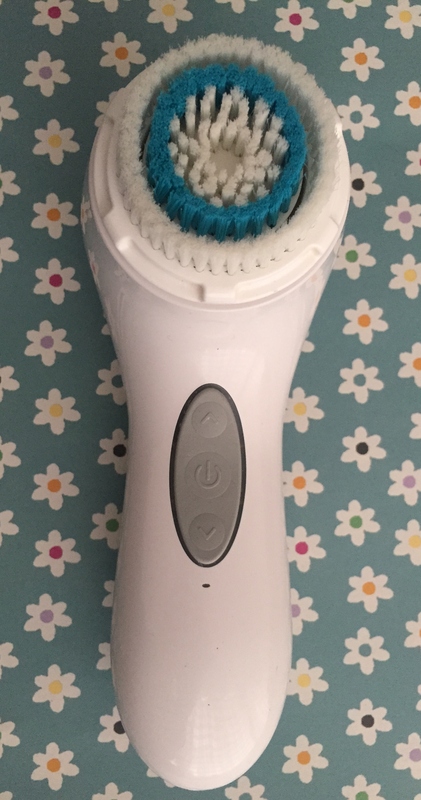 A few months ago I decided to start researching the sonic facial cleansing systems as now, there are so many available on the high street with bigger brands such as Clinique releasing their own version. I had been researching this market for a while as these devices are not cheap. It’s a big investment to make especially if it’s not going to make any difference, apart from to your bank balance. My good friend recommended the brand Clarisonic, and after several months of being indecisive I purchased the newest model, the Aria. 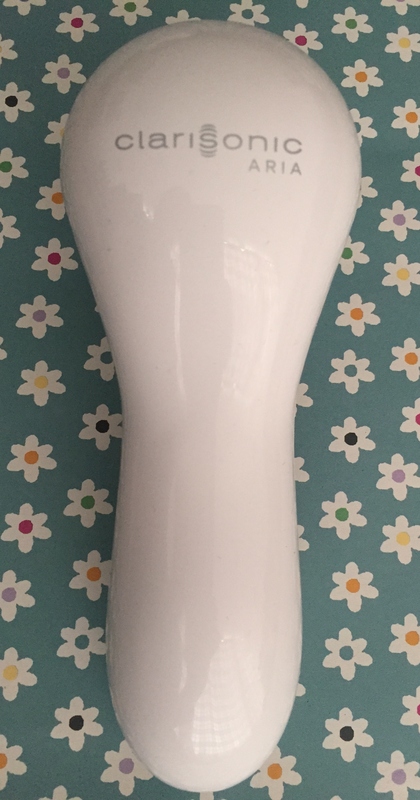 Clarisonic have three devices on offer. The Mia, Mia 2 and the Aria. The Mia is the smallest and perfect for travelling as its lighter and has a smaller charger. The difference between the Mia and Mia 2 is that the Mia 2 has two speeds compared to one. The Aria is larger which I personally think is easier to hold. It has 3 speeds (Delicate, Universal, Powerful) and has an adjustable timer which beeps once you reach the specific time. I like this if I am concentrating on one area, I easily know when 60 seconds have gone and it’s time to move to the next area. It also has a pretty heavy holder however the excess water after usage easily drains through it, without the worry of it sitting damp. I have now been using the Aria on and off for the past 6 months, however recently I have been using it twice a week and the results are remarkable! The device is said to remove more dirt and make-up than cleansing with your hands alone. To further enhance this, I switched the standard brush that comes with the Aria for the deep pore cleansing brush. Brushes are about £15 each however they do last a VERY long time! You can also get them cheaper on Amazon or when the department stores have discounted events. Using this brush I feel as though it really is cleansing my pores and removing excess sebum. One thing that I love is that if you have any patchy dry skin, this will get rid of that in a second. Additionally if I ever have the odd breakout, if I use my Clarisonic it seems to clear up within a day, much quicker than normal. I have noticed a reduction in the appearance of blackheads and pores, which is brilliant as sometimes it looked as though I had pin marks as my pores were quite deep. It seems as though the motion of the brush helps push out the nasty stuff and eventually gets rid of them. It also boosts circulation and creates that fresh dewy look. I also noticed that afterwards when applying serum and moisturiser, the skin is well prepped and these just sink into the skin. 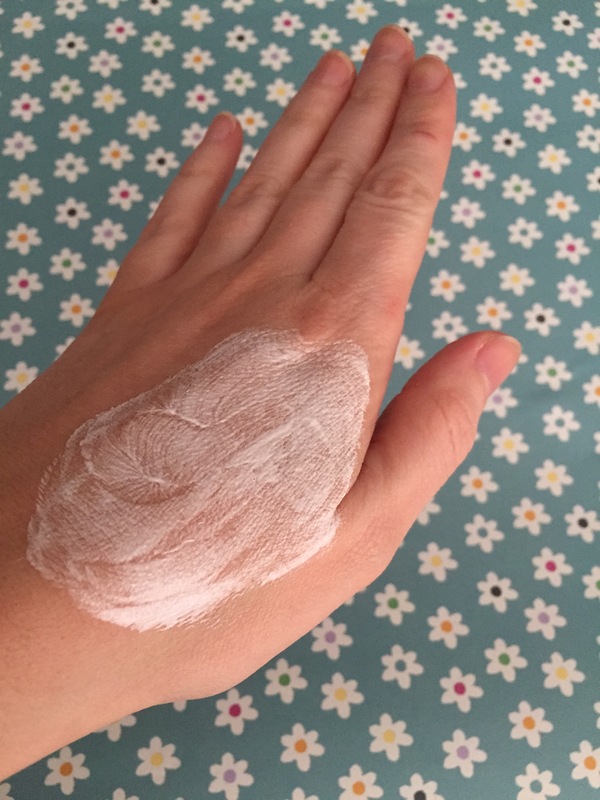 You’ll actually notice a difference with your skin care products as they will work a lot quicker and be more effective as they don’t have to work twice as hard to absorb into the skin. 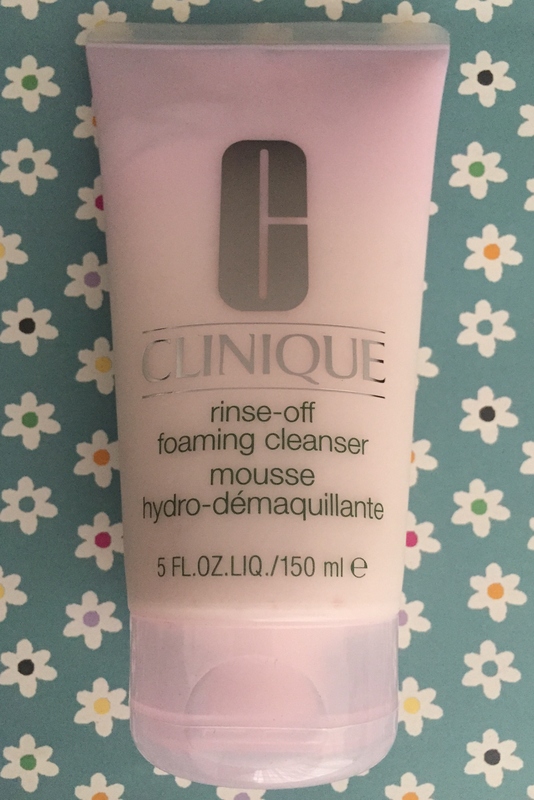 Although you can use any cleanser or face wash with the device, I would highly recommend using Clinique’s Rinse Off Foaming Cleansing Mousse. This product is SO good and is easy to lather. Afterwards your face is squeaky clean (I’m not kidding, my face squeaked!) and is thoroughly cleansed. It’s as if the dull old layer of skin has been replaced by a new glowing layer. I love it and would highly recommend it. The Clarisonic Aria is £155, the Mia 2 is £125 and the Mia is £99. Currently on the Clarisonic website they have a 15% off discount. If you have any questions, I’d be happy to answer them. If you have a similar device let me know your thoughts and the products that you use with it. The more I use mine, the more I learn which products work better with it. I really appreciated this review. 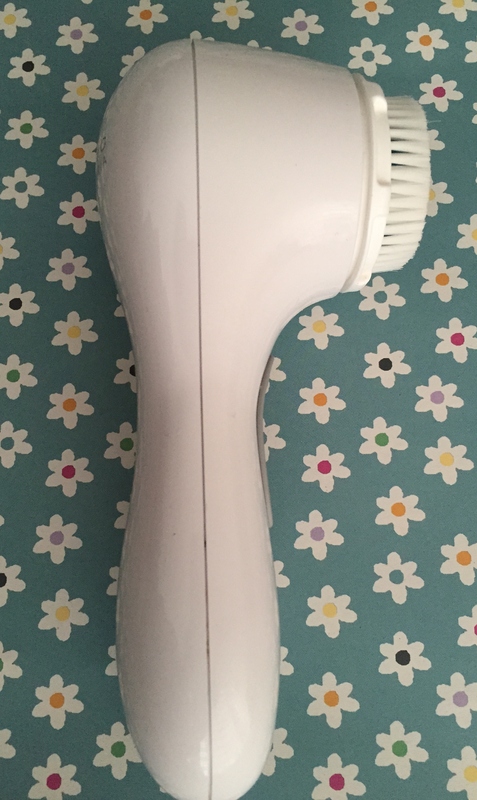 I posted a few weeks ago asking folk whether I should get Clarisonic’s Mia 2 or Foreo’s Luna and your post has helped me lean even more towards Clarisonic lol. Great review! I’ve been wanting to purchase it for awhile now, but just haven’t gotten to it! I will definitely be purchasing this in the future! ← Whole Foods Market – The Best and Healthiest Grocery Store!